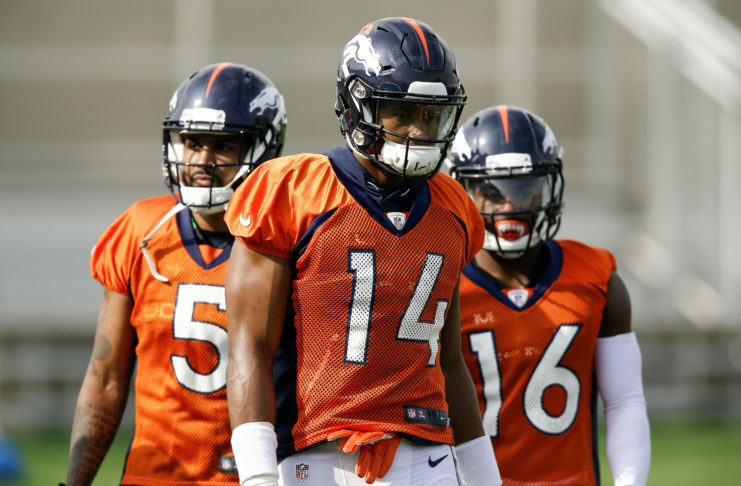 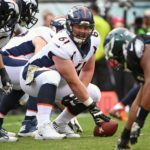 Three players that could be on the bubble for the Denver Broncos this preseason. 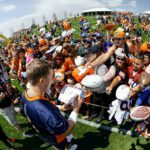 The Broncos discuss preseason, training camp and everything in between in the latest 'best-of' Broncos Blitz podcast. 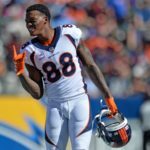 Wide receiver Demaryius Thomas, the longest-tenured Bronco, shares his thoughts on his ninth season in the NFL. 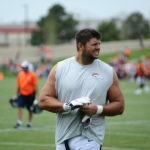 Stepping back and evaluating training camp progress as preseason nears. 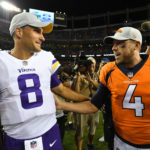 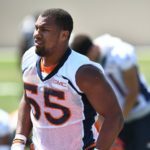 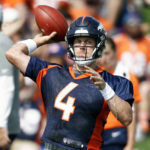 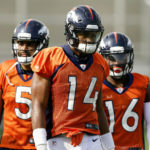 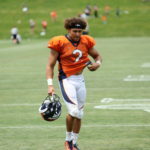 Impactful rookies and who must step up for Denver in 2018.